Surely not. Pudsey and Lady Gaga associated with Illuminati symbolism! I'd better first explain to non UK readers that Pudsey bear is the symbol for the BBC's massive Children In Need charity, which raises many millions of pounds. The next Children In Need day is on the 16th of November. Note how Pudsey and Lady Gaga both have their right eye covered - a sign, supposedly, that they are showing allegiance to the Illuminati. Many blogs get quite obsessed with hidden eye symbolism, often by celebrities and wonder if they are being manipulated by handlers even if not true Illuminati participants themselves. Lets look at a few more such photos. There are many, many more examples. Are they really Illuminati inspired, a 'coincidence' or maybe just a style for photos? It's up to what the reader and viewers of the pictures believe. 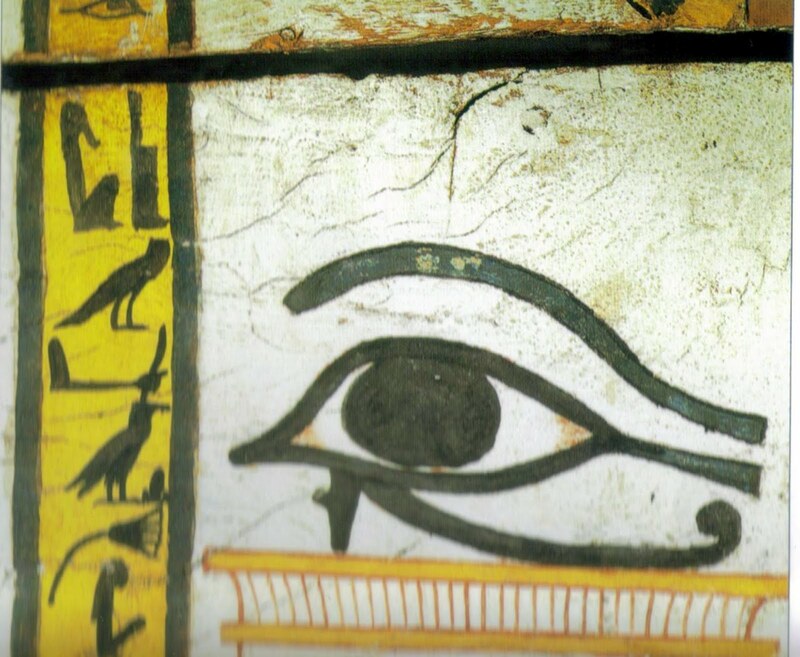 The Eye of Horus is an ancient Egyptian symbol of healing, wholeness, strength, perfection and of the New Kingdom. Fascinating. I read about the illuminati years about don't remember this right eye thing. It IS rather curious. But, Lady GAGA?!! Or Lady Gaga's handlers? A bit tongue in cheek!